Amherst Schools! 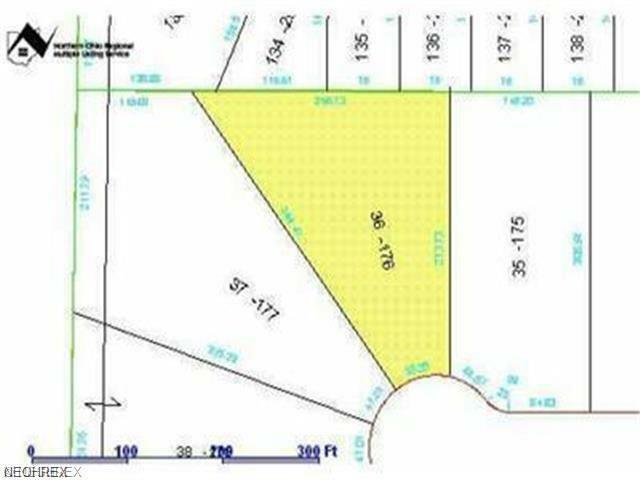 Prime building lot on private cul-de-sac street. Choose your own builder. Walk land anytime, call Mike with any questions.